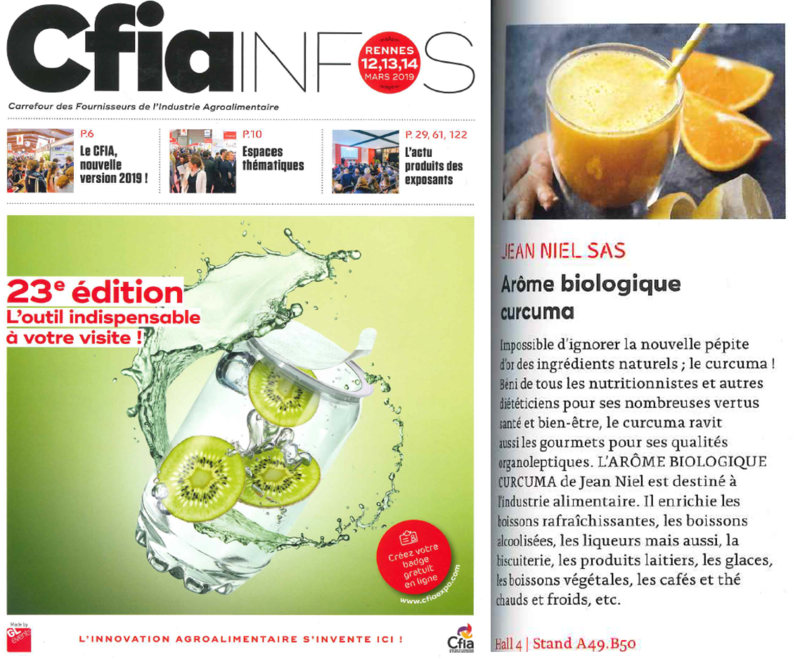 Honored at CFIA expo 2019 – France – Trends & Innovations area. 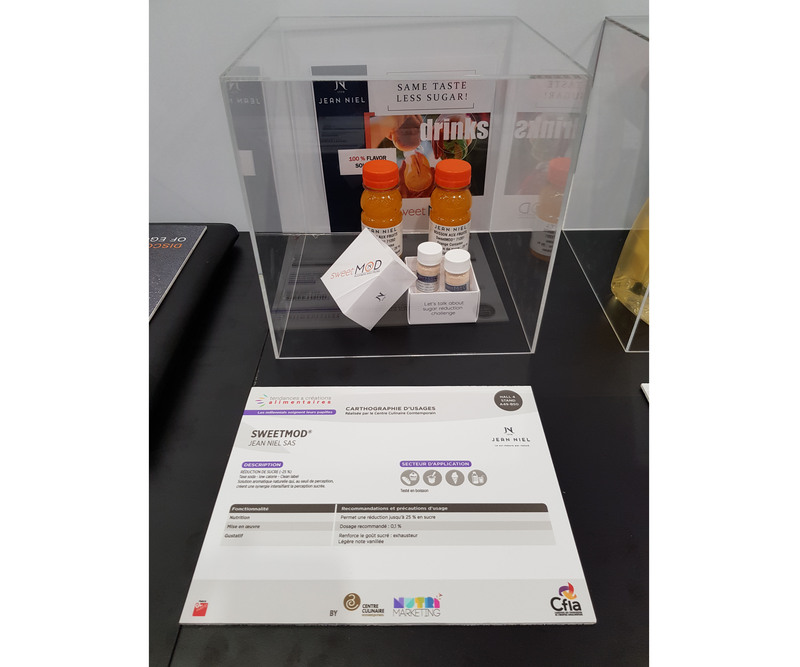 CFIA Exhibition – ingredient innovations honored. Thanks to all our visitors! 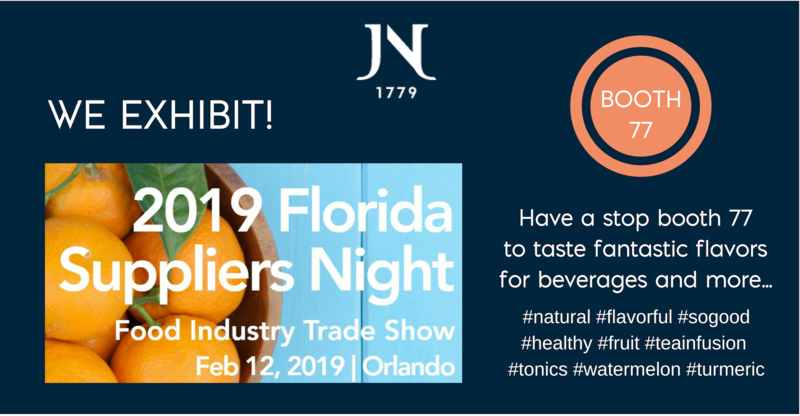 We shall be present at FLORIDA SUPPLIERS NIGHT February 12 in Orlando. Come to visit us! To be discovered – Tumeric flavor! 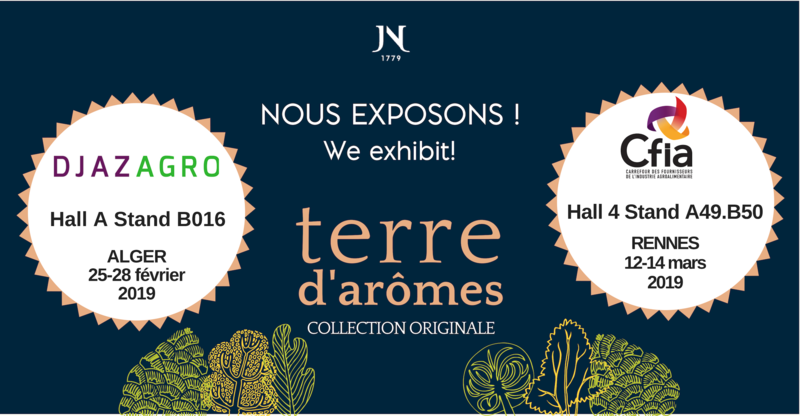 WE EXHIBIT – come to visit us! VERY HAPPY NEW YEAR 2019! 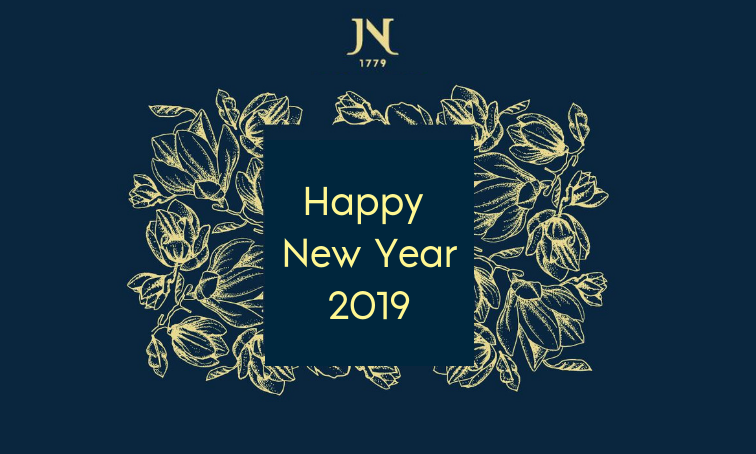 The Management and all Jean Niel collaborators join together to wish you a very Happy New Year 2019! 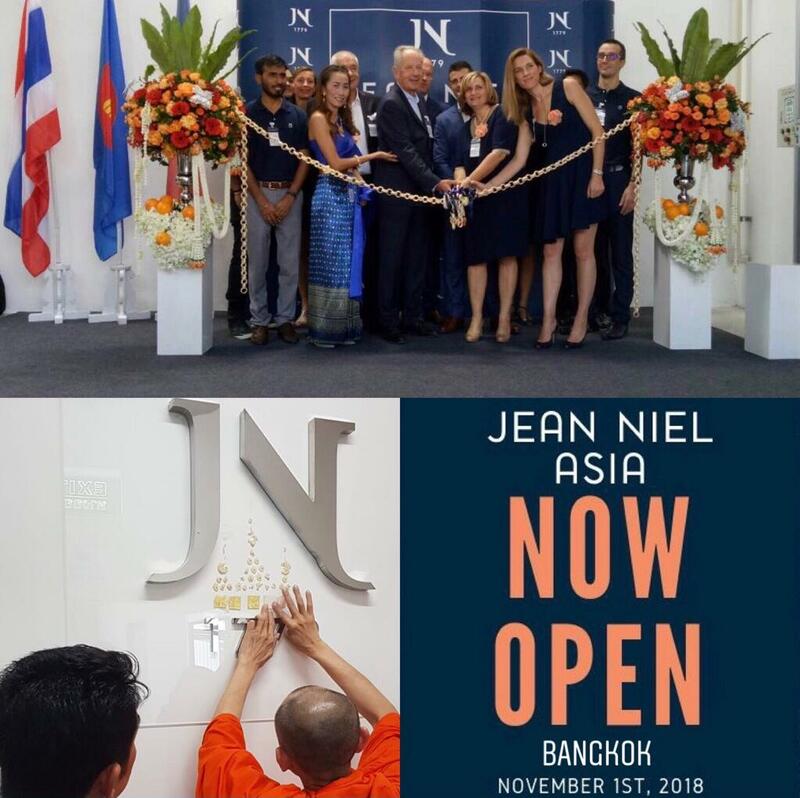 On November 1st, in the presence of customers, suppliers, partners and officials, the management and the Asia team of Jean Niel inaugurated the new factory whose production is planned to start on 2019 first quarter. 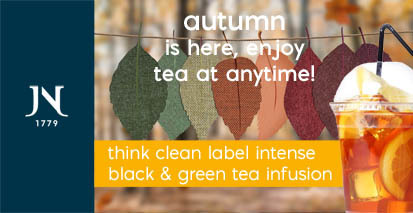 Jean Niel signs in 2018 a new range of intense infusions of black and green teas. The French market has seen the birth of many new launches of the 2nd generation of refreshing tea based drinks. End of extracts, time to infusions and their held health benefits and tastes promises! Naturalness, health, pleasure, clean label are the bases of these new premium drinks with subtle, fresh, floral and vegetal aromatic notes ! 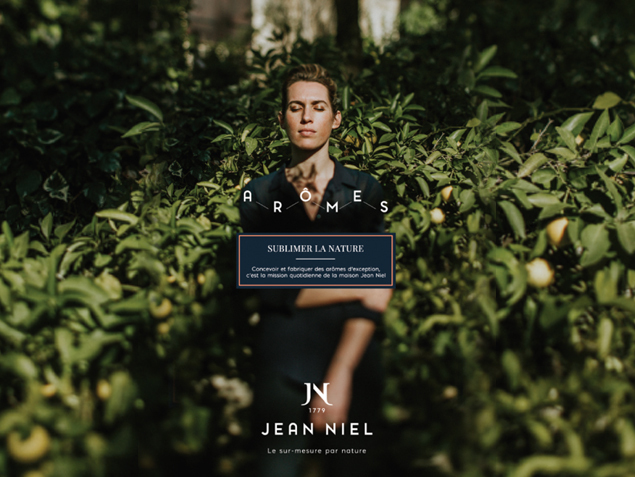 Discover the Jean Niel aromatic accords: lemon, lime, verbena – pineapple, lemon, and ginger – mango, turmeric – peach, orange, mango – strawberry, raspberry – white peach – ACE cocktail – MAI TAI, etc. Intense tea infusions for tea drinks, cocktails, juice drinks, sodas and syrups. These infusions are available in organic version. 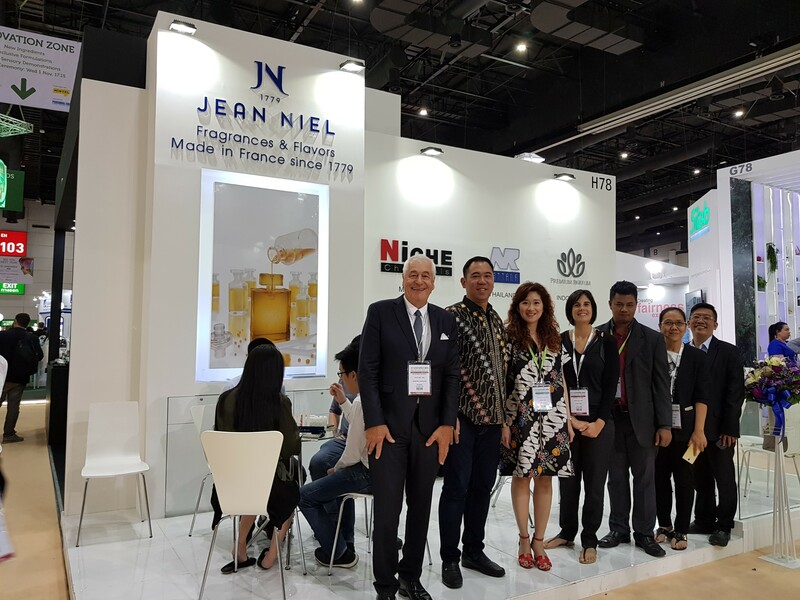 October will be the month of the international tradeshows for the Fragrances Division of Jean Niel! 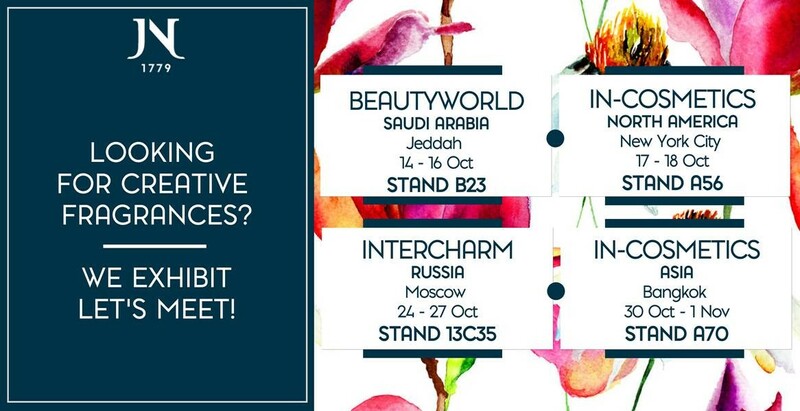 Let’s meet either at New York City, Moscow, Jeddah or Bangkok and discover new fragrance collections! A world of inspiration. 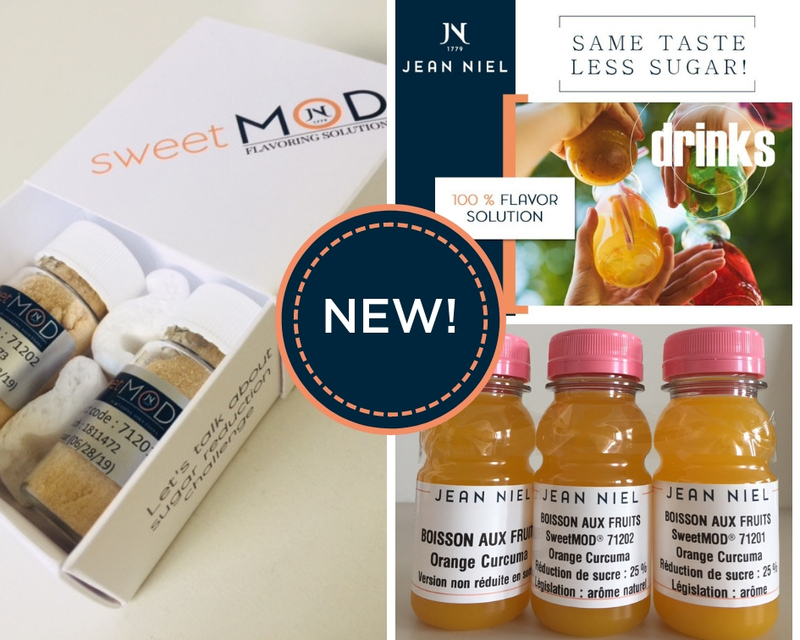 NEW – Discover SweetMOD® the Modulating Taste Flavors range of Jean Niel! SweetMOD® Jean Niel, launches a new natural aromatic solution to reduce by 25% the sugar content of beverages. Major concern for industrial drinks, sugar reduction is primarily a public health issue but also a solution to reduce the economic impact of the soda tax. More than 15 countries in the world have already adopted this tax and many more should soon follow their example. SweetMOD® True Modulating Taste flavor (FMP) enhances the perception of sweetness. Without any compromise on the taste, its use does not modify the initial formula and makes it possible to optimize its cost. In powder form, it is used in soft drinks, juice drinks, iced tea but also spirits, cocktails, BABV, etc. Test box is available on request. BACK TO SCHOOL – time to think about good resolutions! 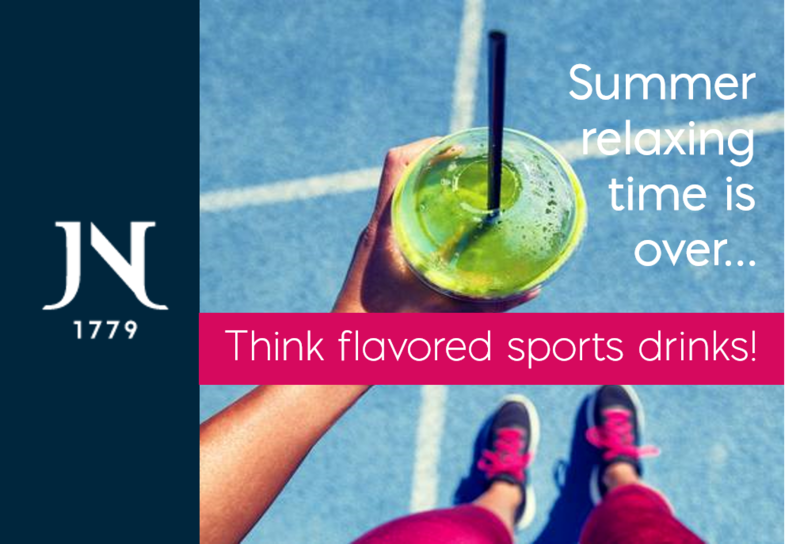 3Discover Jean Niel’s fantastic natural fruity and botanical flavors for sport drinks! 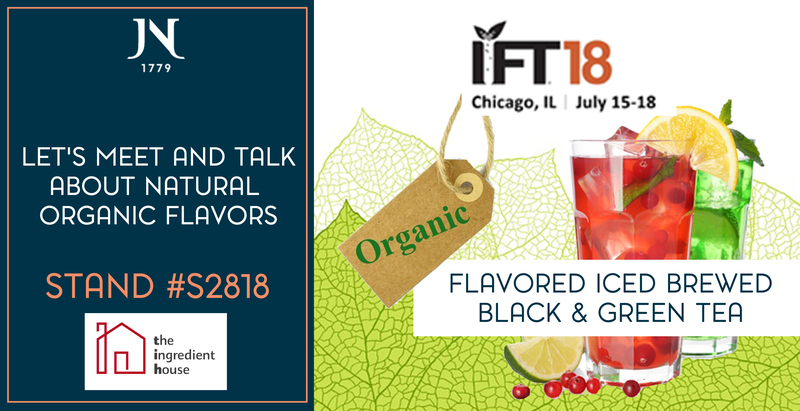 IFT 2018 – CHICAGO (USA) – Thank you so much to all our visitors! 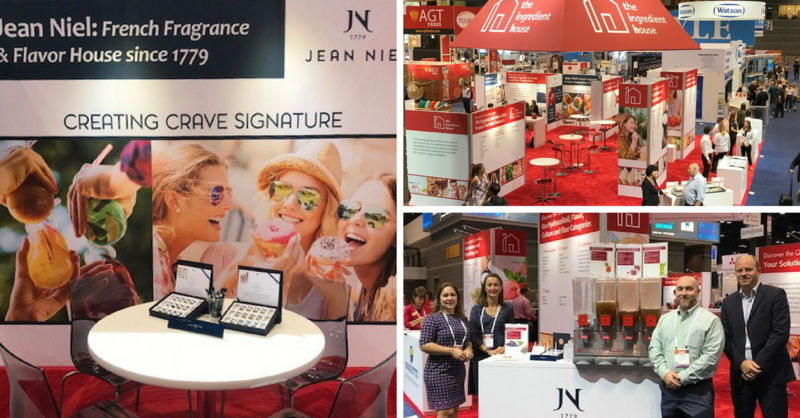 Come to meet us on our American Partner “The Ingredient House”‘s stand #S2818! #in-cosmetics tradeshow – We thank all our visitors. 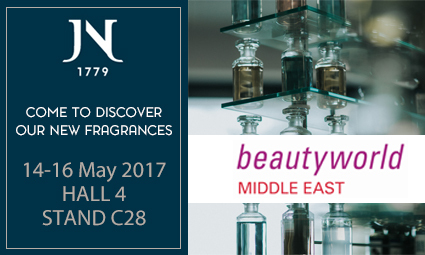 Discover the new fragrances from the Maison Jean Niel born thanks to our historical know-how and the creative talent of our perfumers. 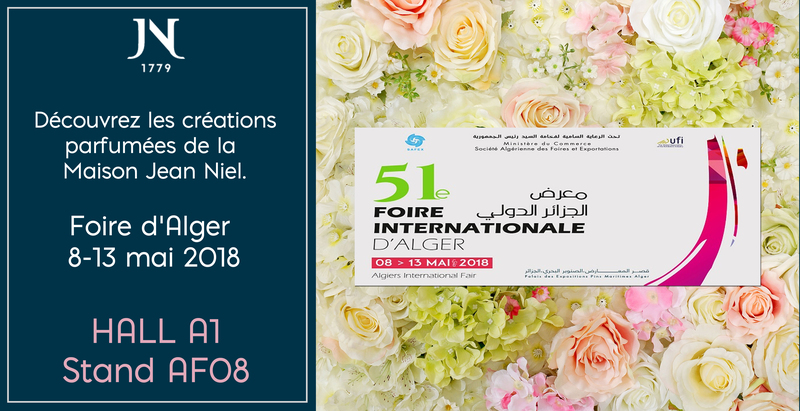 THE JEAN NIEL HOUSE WILL BE PRESENT AT THE DJAZAGRO FAIR IN ALGER FROM 9 TO 12 APRIL 2018. 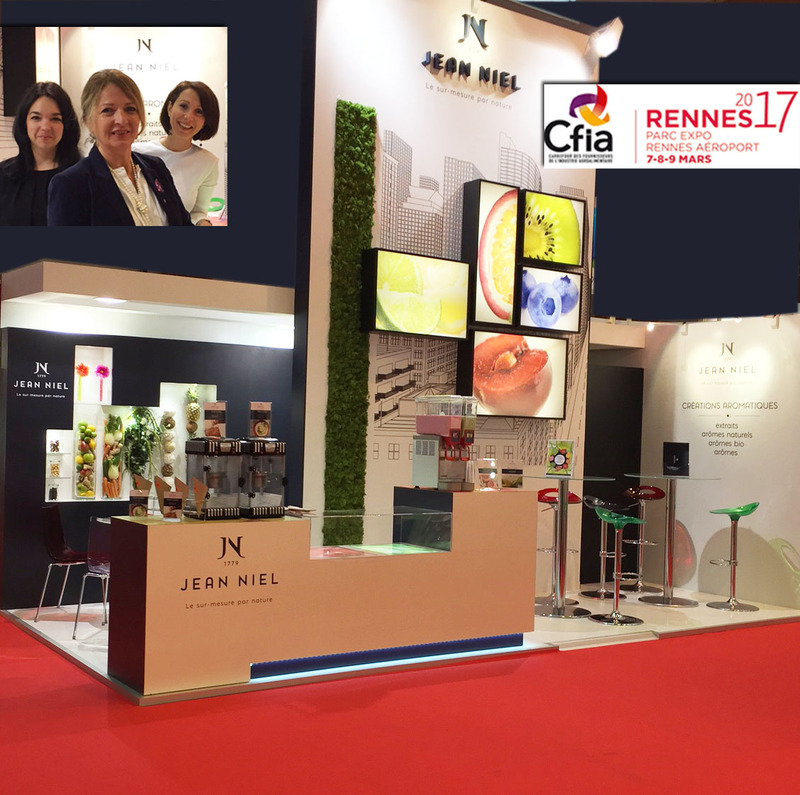 For more than 10 years, Maison Jean Niel has been happy to participate in this great event that brings together the major players in the food industry in Algeria. Come and meet us and taste many genuine flavored products that are the signature of our know-how and creativity! 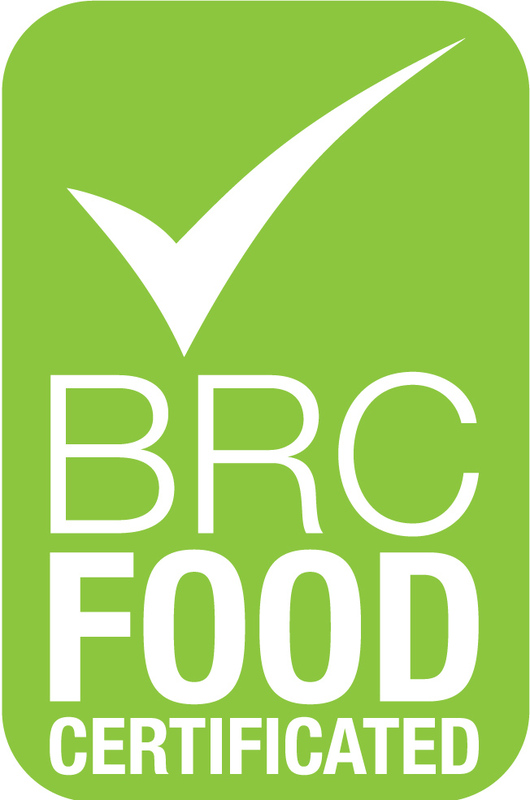 HEADQUARTER- Grasse (F) BRC Certification – Grade A (renewal). 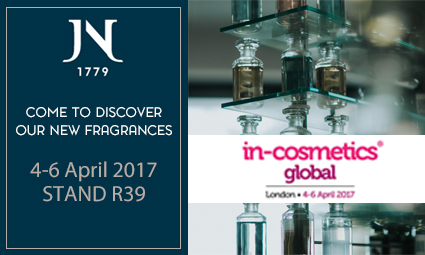 Come to join us at next In-Cosmetics tradeshow! Best wishes to all of you! 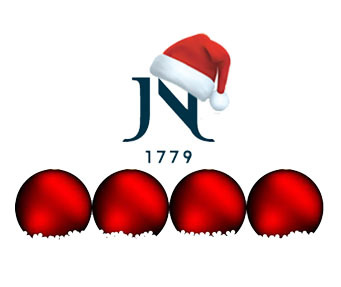 We wish you a wonderful christmas! We’ll be present at the IFT US tradeshow – Las Vegas, 2017 – June 26th – 28th. Stop by to taste our fantastic new natural flavors range for food and beverages (booth 4057). 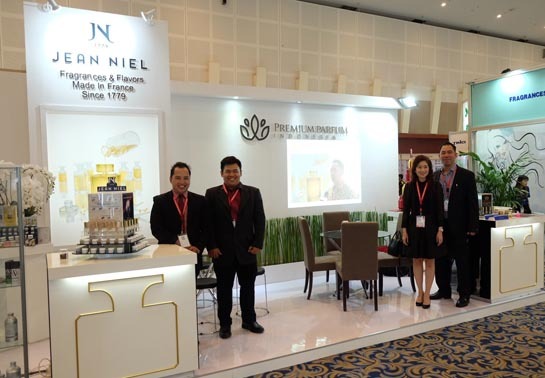 We were present at Indonesian Cosmetic Ingredients tradeshow with our partner Premium Parfum – Thanks to all our visitors. A JEAN NIEL’s creation rewarded with the perfume “Gin and Tonic Cologne”. 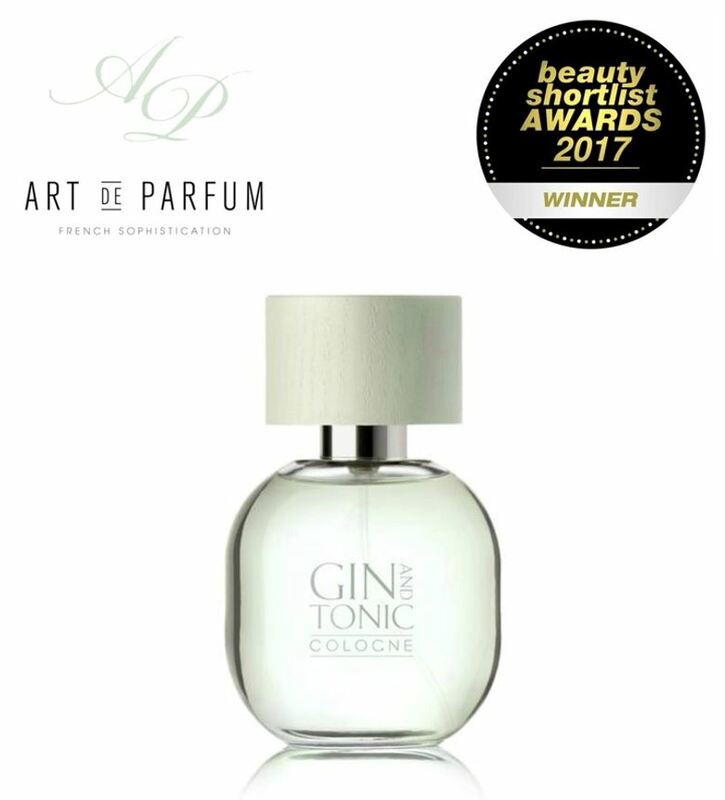 The perfume “Gin and Tonic Cologne” by Art de Parfum London based, niche perfume house was awarded ” best fragrance for 2017″ by BEAUTY SHORTLIST among 38 countries worldwide. 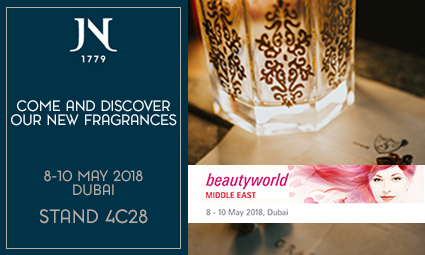 Come to visit us at Beautyworld Middle East (Dubai) – the largest international trade fair for beauty products & fragrances. 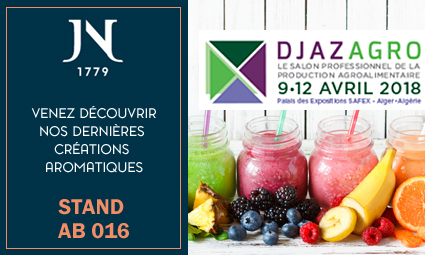 From 10th to 13th April 2017, the Flavors Division will be present at the Djazagro fair in Algeria – an essential meeting of suppliers for the agro-food industry in the Maghreb region..
We shall be pleased to welcome you to the coming tradeshow “In Cosmetics – London”. 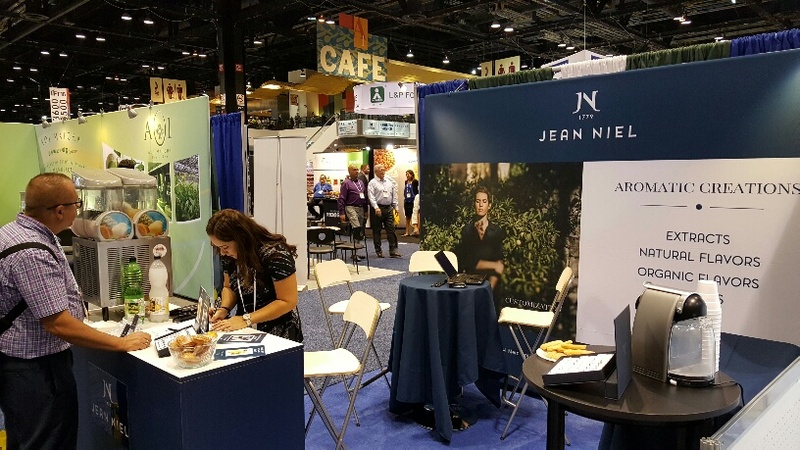 The opportunity for Jean Niel to show up new natural audacious and indulgent flavors in drinkable yogurts and sweety and salty pop corns . We had so interesting meetings with our visitors that we sinceraly thank. 2017 – France, headquarter – Grasse – Certification BRC rank AA. 2017 – USA subsidiary – Odessa (F) – First certification BRC rank A. 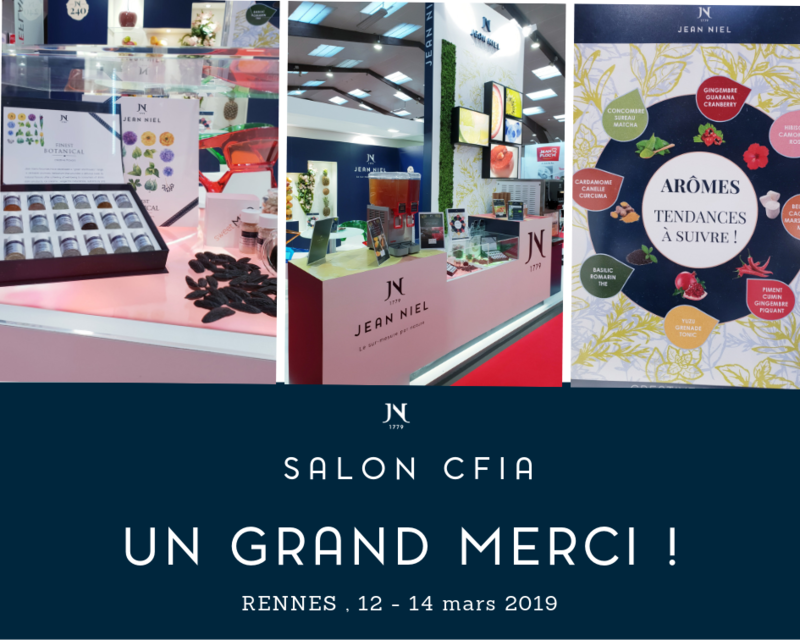 COME TO VISIT US AT NEXT CFIA TRADESHOW – Rennes (F)! 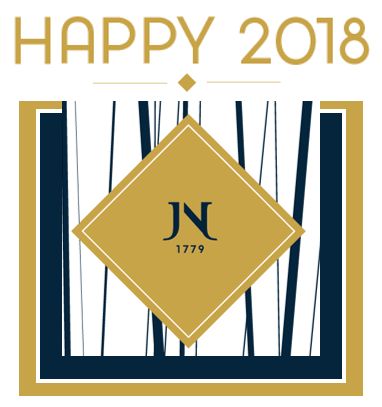 Jean Niel wishes you a Happy New Year. 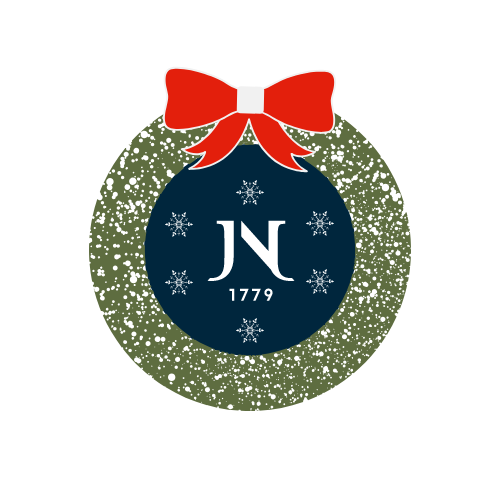 The management and employees of Jean Niel worldwide are very pleased to wish you happy holidays and a healthy, peaceful and successful 2017. 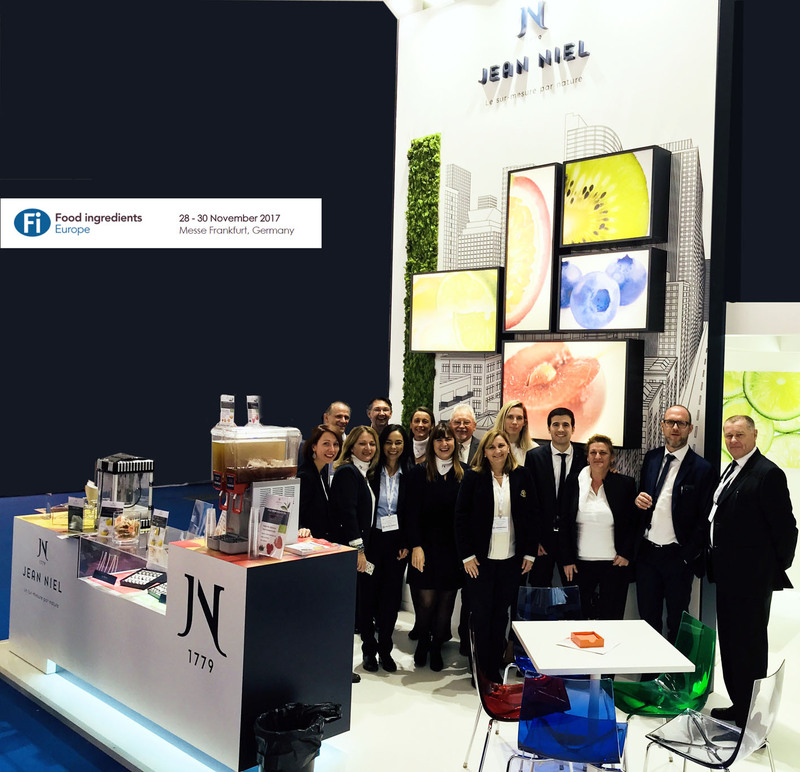 IFT 2016 – Many thanks to all our visitors! The Division Jean Niel’s arômes reveals its new identity in the professional press. 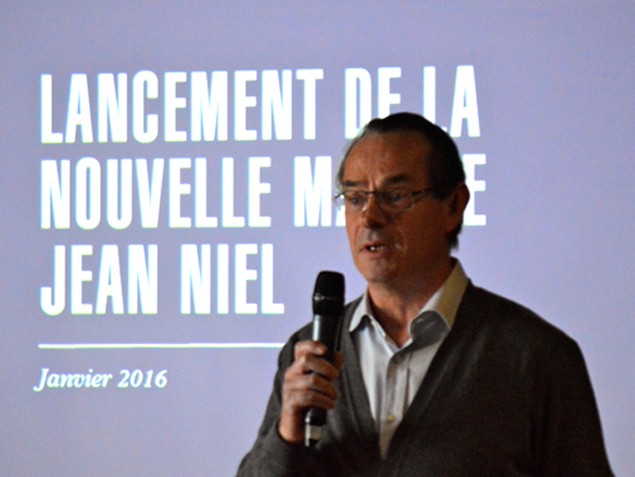 Presentation of the new visual identity to the staff of Jean Niel, Grasse (France) Headquarter – January 7th, 2016. 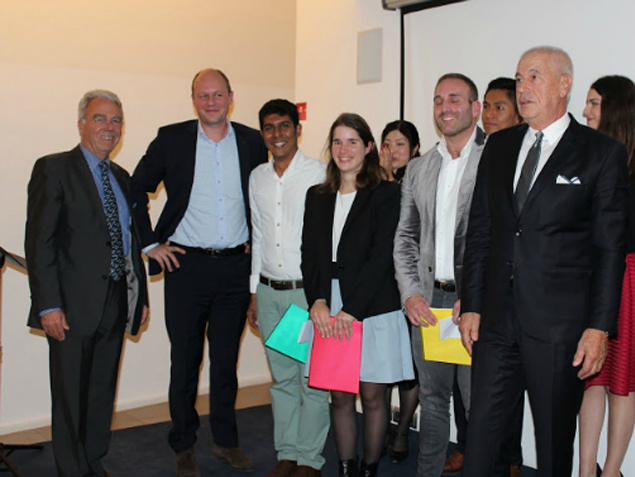 Jean Niel, sponsor the 2015 Class of the Grasse Institute of Perfumery. 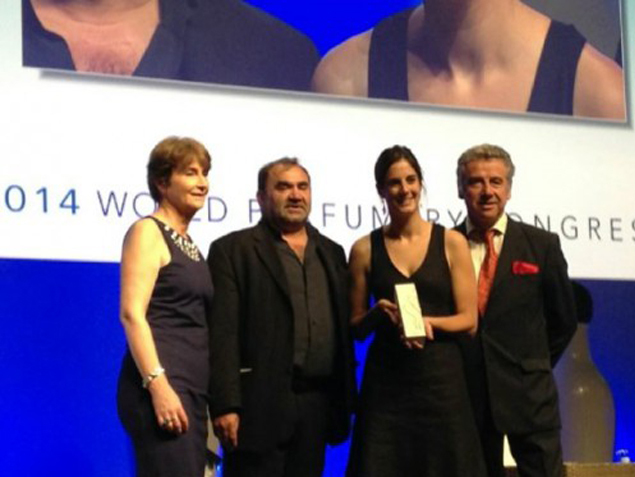 The 2014 International Prize Winner of Creative Perfumer, Alice Lavenat, young perfumer at Jean Niel. 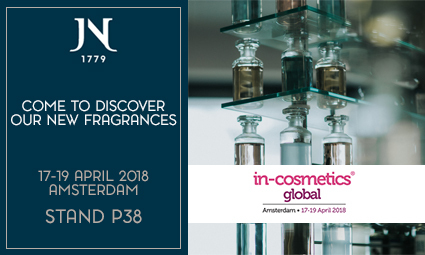 Awarded by the French Society of Perfumers, this prize rewards young talent under the age of 35 based upon their creativity, technical control, and how they answered the compulsory theme of the competition. In 2014, the young perfumers worked around the challenging raw material, Blackcurrant Buds Absolute. Alice Lavenat, perfumer at Jean Niel receives the international prize of the young perfumer-creator of perfumers’ French Company.